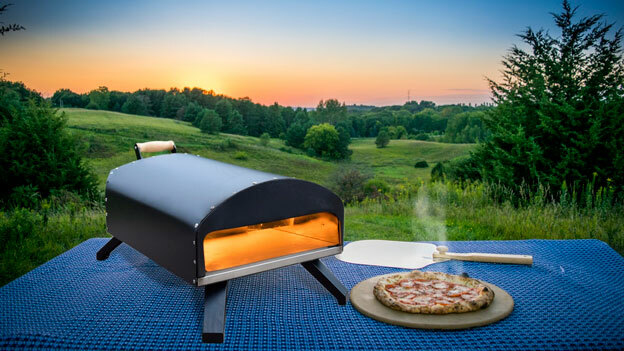 Here is another outdoor oven that lets you make pizza using gas, charcoal, or wood as fuel. 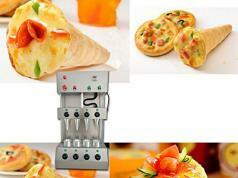 The Napoli oven cooks a Neapolitan style pizza at up to 900 degrees in a couple of minutes. 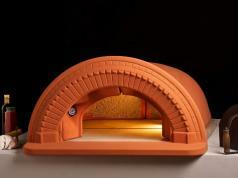 The unit has insulated ceiling, walls, baking stone, and insulated floor. 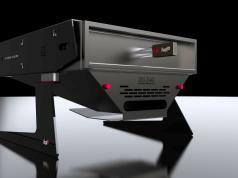 This oven can be used to cook fish, meat, vegetables, and everything in between.